If anyone ever tells you that you need to go to a yoga center or hire a private yoga tutor in order to practice yoga, you can just laugh in their face. No, seriously. Practicing yoga is now easier than it has ever been, and if you are careful with your body, there is nothing you cannot do. 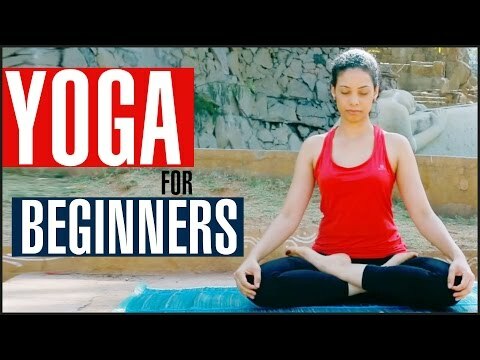 Of course, I would not recommend that complete beginners do the most difficult poses right away, but there is absolute no reason why you should not do home yoga on your own, especially if you are confident that your body is able to do all the poses. 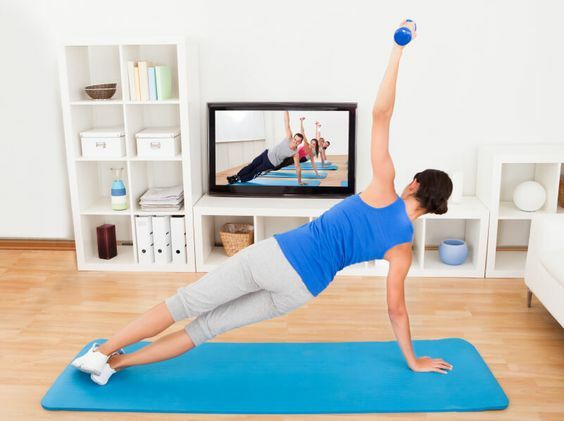 For yoga, you will still need some yoga equipment. First of all, you will need a mat where you will be able to practice yoga, then I also always like to have incense or candles to set the right mood and that is about it. Make sure you dress comfortably and make sure you take off your socks in order to feel the ground beneath you. Unless you have already practiced yoga for a while, you will need some help with the positions. You could use a book or a sheet with positions, but you could just as well have TV program to help you or use some of the countless videos from YouTube. There are many places where you can find some guidance, but choose the one which you think suits you the most. You will need some space to practice yoga, and this space should invoke the peace and tranquility which you will need for your practice. So, some peace is essential. 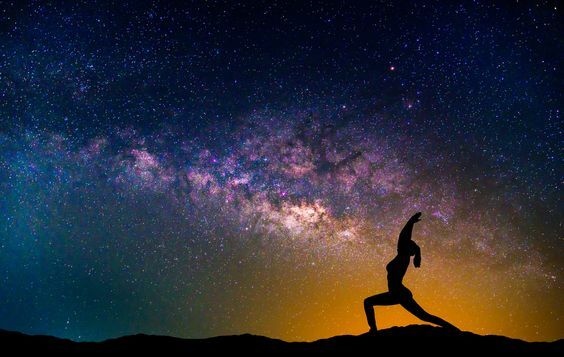 If you live in a busy household, getting up half an hour before the others will guarantee that you have your peace of mind for yoga and meditation. You need to do this on a regular basis, and to do so, you will need lots of motivation. Do not give up easily, and write your routine on your calendar to make it easier for you to keep up with your goals. If you are looking for the perfect balance in your life, you need to pay attention to your mind and your body. Achieving the perfect balance is not about juggling as much as you can on your plate before you finally drive yourself mad, but about taking care of your physical body as well as your spirit. 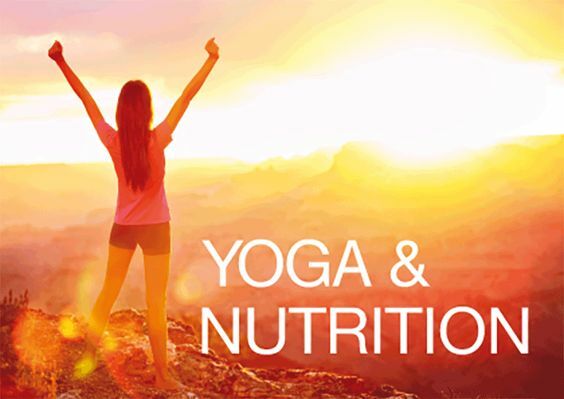 I suggest turning to yoga and of course a balanced nutrition, and you will see how just applying this simple recipe can have a huge positive impact on your daily life. 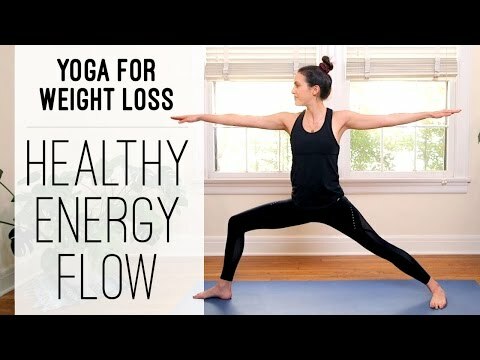 Doing some yoga in the morning with proper meditative techniques will give you sufficient energy to go through the day. Also, it is enough physical activities for you to help you start a successful and productive day. 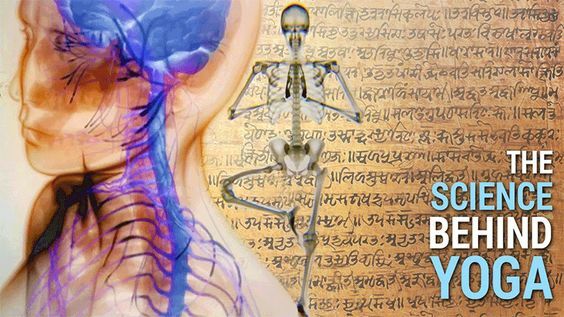 Doing yoga without the meditation could be beneficial as well, but only for your body. 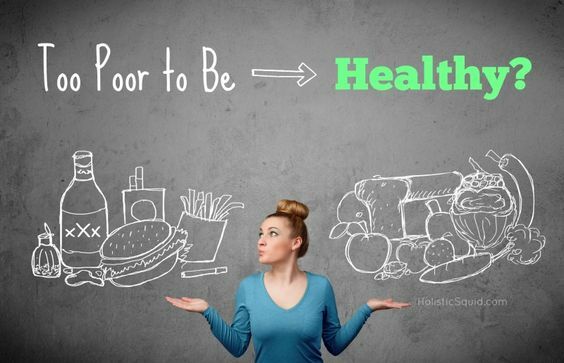 This way you are making sure you are taking care of your body and your mind. Being mindful of what you can make all the difference in your life. Sometimes we eat because we are stressed or annoyed, but being always aware that you have to eat to function and be healthy might help you immensely. 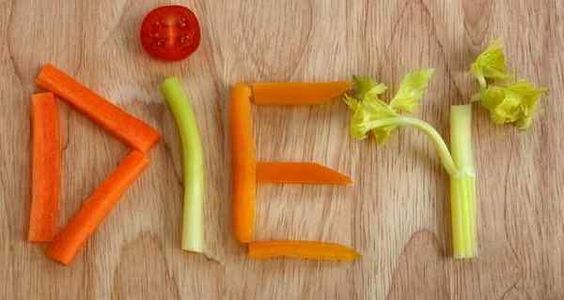 Stay healthy – eat right!